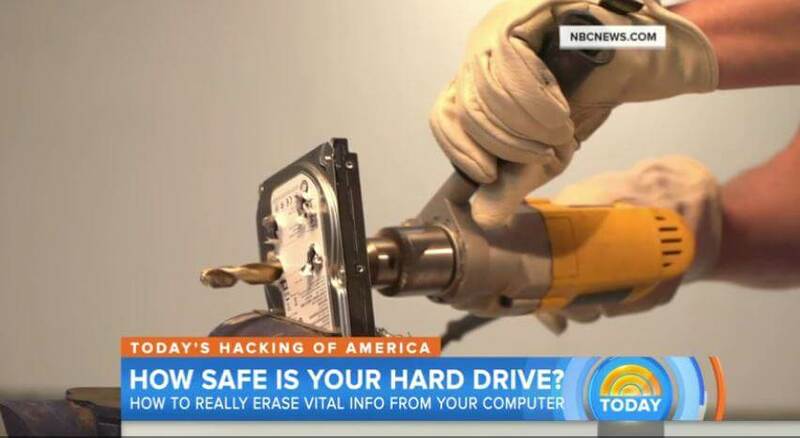 Make sure when you get a new computer you destroy the hard drive and data from your previous computer. The Shred Truck has specialized expertise in hard drive destruction, computer disposal and electronic media destruction. We are certified for on-site mobile shredding of hard drives. During shredding, all electronic media and hard-drives are rendered legally indecipherable. The physical destruction ensures that the confidential information cannot be accessed again. Learn more.